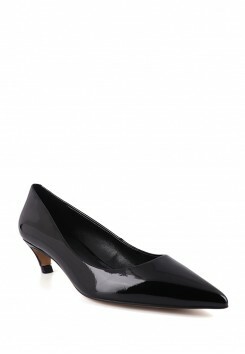 Patent leather shoes are very easy to clean and easy to maintain. 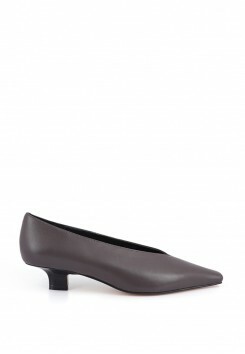 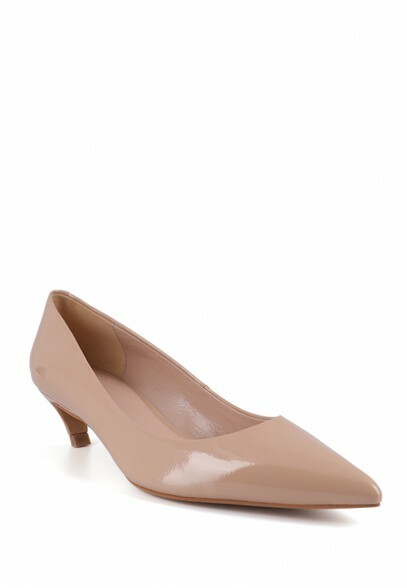 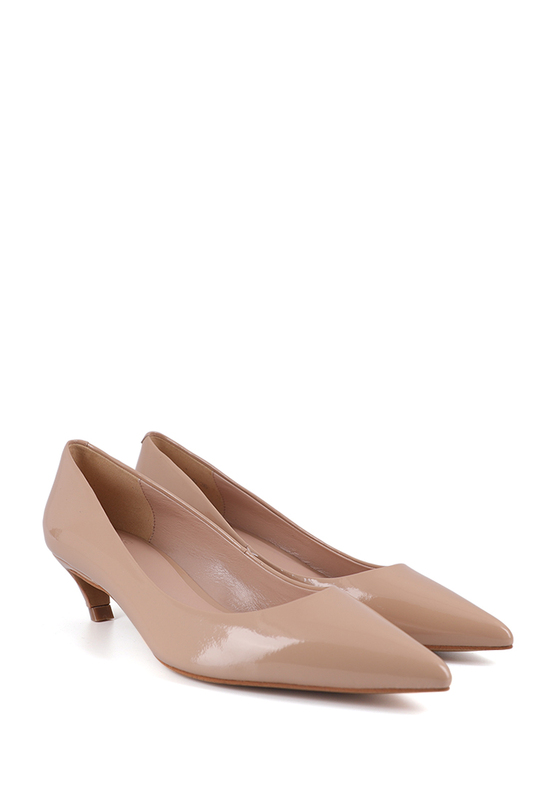 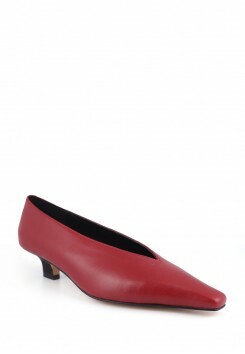 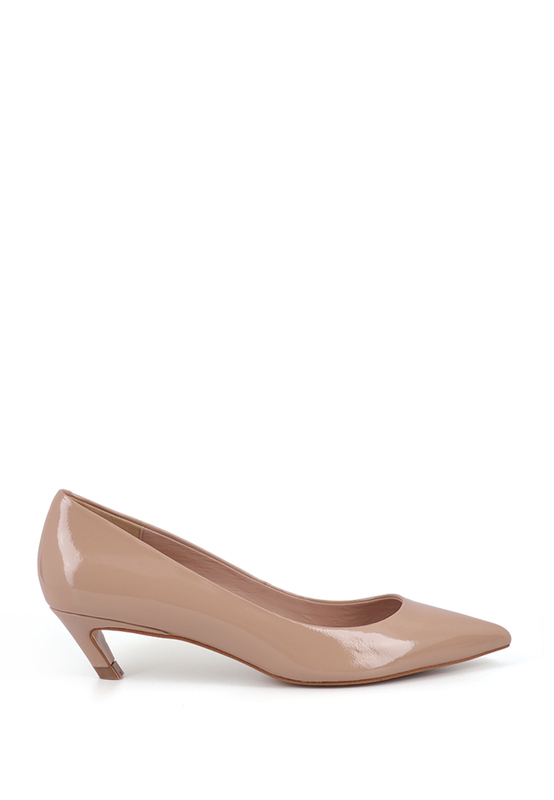 The heel is specially designed to make the long-lasting patent leather shoes difficult to hit. Kitten Heels is a must-have for the 2019, stylish and comfortable.